I know you folks don’t like the smell of our pee or poop hitting you as soon as you open the front door when you come home. We’re not crazy about doing our business just anywhere either, but there are times when we just have no other choice. There are basically two reasons making us less careful about these things than you would like: our having bad personal hygiene habits or our being highly territorial. You must learn to distinguish between these reasons leading us to do our business outside of our litterbox. Not to worry, it’s really easy to figure us out. If you see that us pee or poop just anywhere, including on your favourite furniture, sitting down to do so and then scratching to surface afterward to try to hide what’s left, our personal hygiene habits just simply leave a whole lot to desire. On the contrary, if you see your cat doing its business without sitting down, against vertical surfaces (walls, doors, chair or table legs or similar), that means you’ve got a cat that is feeling more territorial than usual (if that could be possible) and is marking its territory every chance it gets. We cats normally act super-territorial if we find other cats prowling near the house, or if you add a new member into the pack. Besides, if we are somewhat anxious, we also mark our habitat more assiduously in order to feel safe. 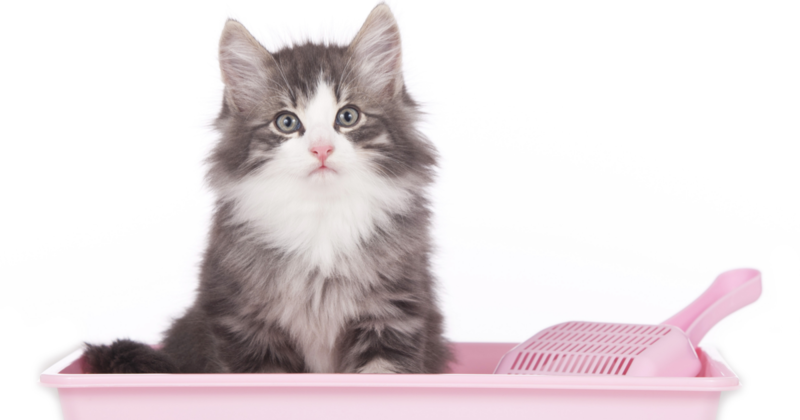 To manage to get us to go back to using the litterbox in these cases, you’ll have to ask an expert for help in order to be able to modify our inappropriate behaviour. As far as the bad personal hygiene habits are concerned, some of the reasons bringing them on are physiological. For example, we can have urine infections, kidney stones or may be having trouble controlling our sphincter. In these cases, you’ll have to take us to see the veterinarian to remedy the situation. On the other hand, we may associate using the litterbox with moments we find unpleasant, such as when you clip our claws, brush us or have to give us some medicine. Try to be a bit more diligent and make these times not so stressful for us by rewarding us by petting us or giving us something tasty to eat. Lastly, another reason forcing us to do our business outside of the litterbox can simply be that you’re not keeping the litterbox as clean as you should, you’re buying cat litter that we don’t find pleasing or you’re simply putting the litterbox in a place that is not very hygienic or private. 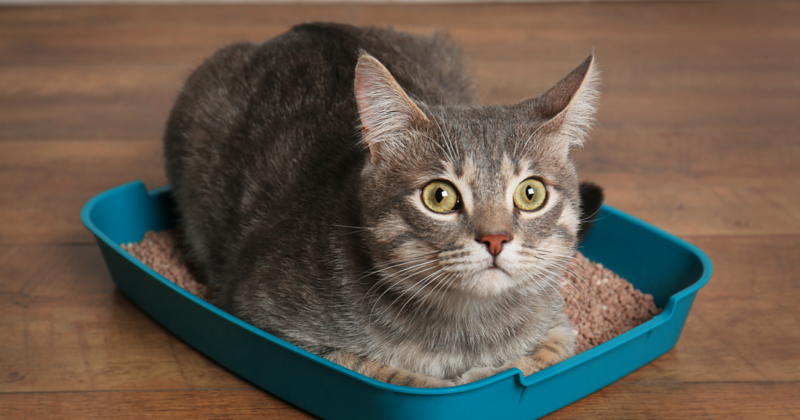 I recommend that you progressively try different places for locating the litterbox, that you clean the litterbox as regularly as you should and, of course, that you allow your cat to discover the wonderful properties of the Sepicat cat litters, because with Sepicat cat litters, your cat will never do its business outside of the litterbox ever again. What you should always bear in mind, dear humans, is that we don’t do these things to be annoying. So, please forget about punishments and help us find the right answer to remedy the situation so that we’ll go back to doing our business in the litterbox.